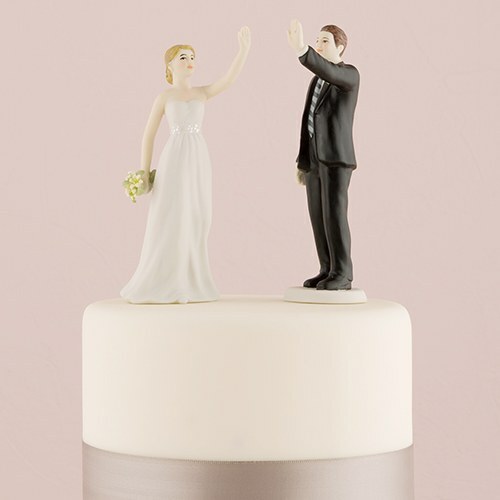 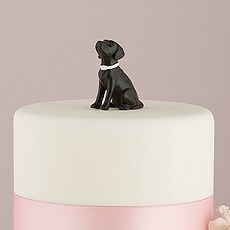 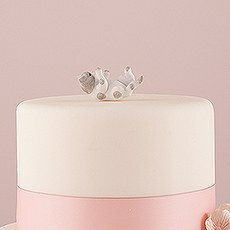 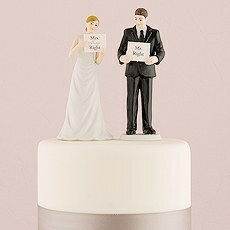 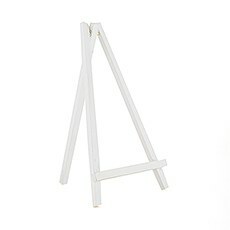 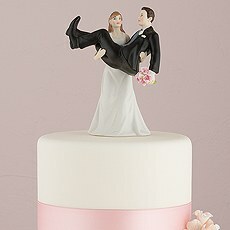 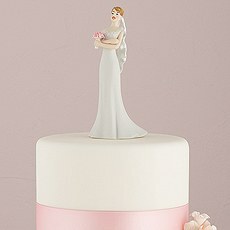 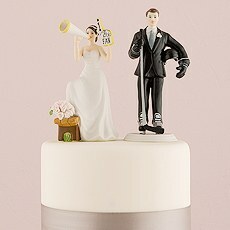 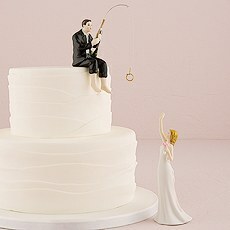 Add a fun, personalized flair to your wedding cake with our adorable High-Five Wedding Cake Topper. 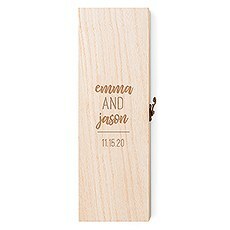 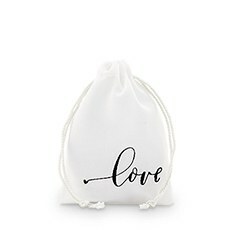 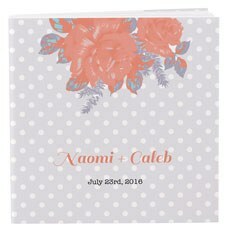 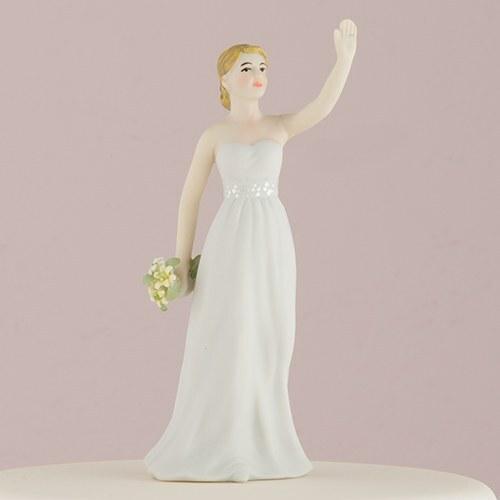 This unique topper features bride and groom figurines (sold separately) in the high-five position, so it's excellent for adding to your fun, laid-back affair where you want to celebrate your special friendship and romance. 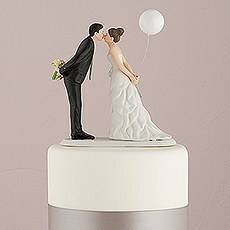 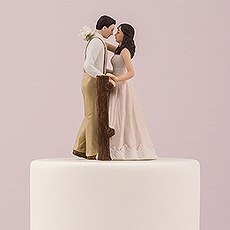 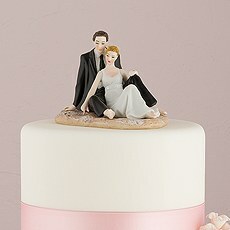 Use these hand-painted porcelain figurines to create a personalized cake that honors your love story. 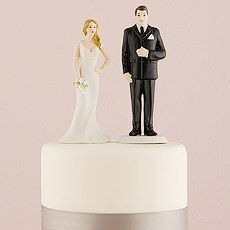 If you're looking for a bride and groom cake topper with custom hair color, you've come to the right place! 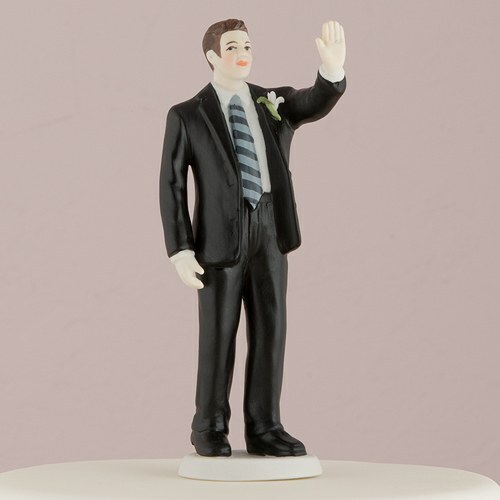 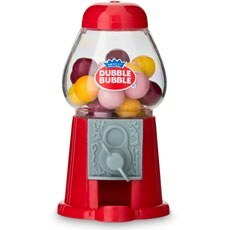 The Knot Shop can produce custom hair colors so that your groom and bride figurines look just like you and your future spouse. 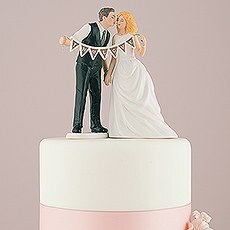 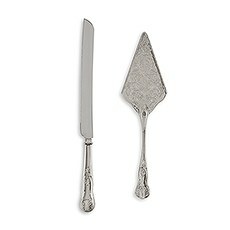 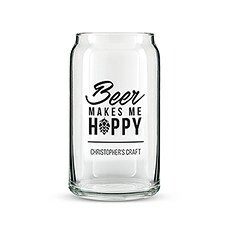 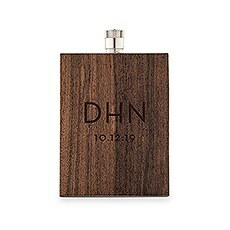 Our high-five cake topper is made of real, hand-crafted ceramic, so yours will be a total one-of-a-kind.